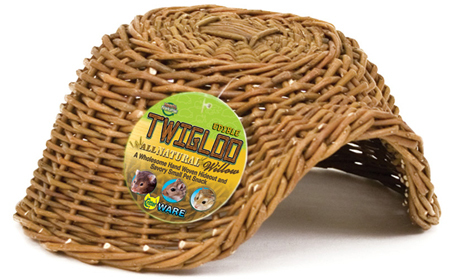 Home / Small Animal Supplies Equipment / Nesting Boxes - Hides / Corrugated Critter Barn by Ware Mfg. Corrugated Critter Barn by Ware Mfg. 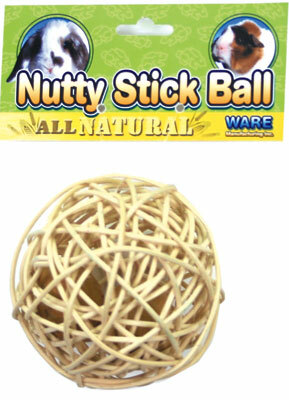 Nutty Stick Ball by Ware Mfg. 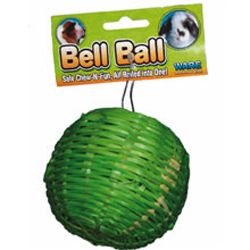 Edible Treat Ball 4" by Ware Mfg. Corrugated Critter Barn by Ware Pet. 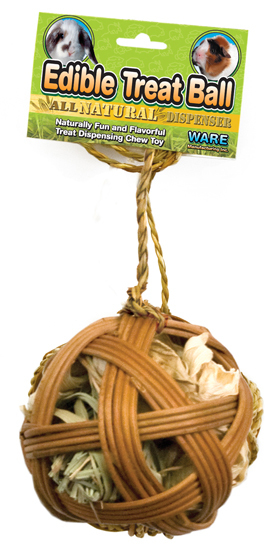 Is the perfect chew-time toy that offers small pets a spot to nest, rest, crawl and crunch. This safe, shreddable hideout is eco-friendly and offers chewtime and exercise fun activities.